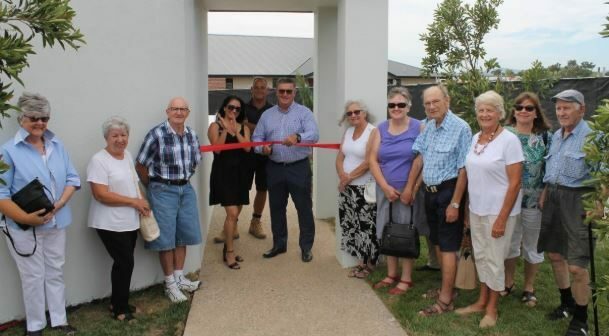 The boutique operator has opened a new 64-unit village in Mudgee as part of the town’s new master planned development – Caerleon Estate. As we reported here, Oak Tree has been rapidly expanding since it received a $20 million investment from Brisbane-based private equity group Blue Sky in 2013. Its major capital partner is now First State Super, after Blue Sky sold its shares in 2017. Oak Tree now has 25 operating villages, plus more in development. Two-bedroom units in the Mudgee village start from $365,000, while three-bedroom units are available from $445,000.